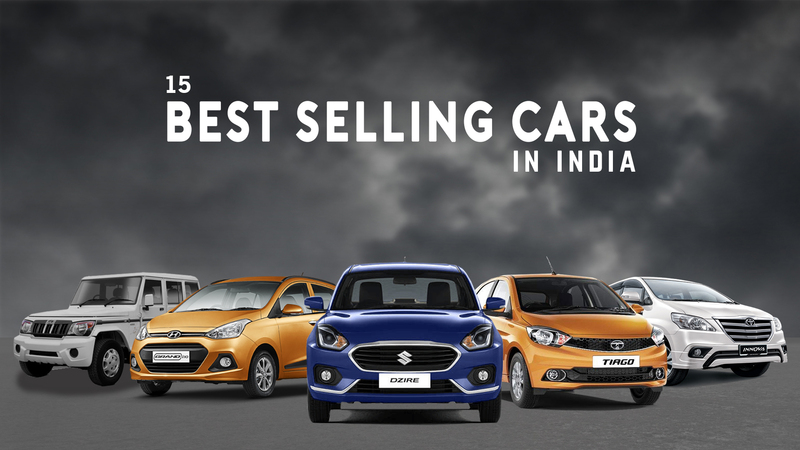 15 Best Selling Cars In India (2018): Which One Should You Choose? India is the fourth largest car market in the world and is dominated by Maruti Suzuki. Such has been the brand value and popularity of Maruti Suzuki, that it enjoys over 50% market share in the Indian car market. Dzire was simply the best-selling car of 2018. 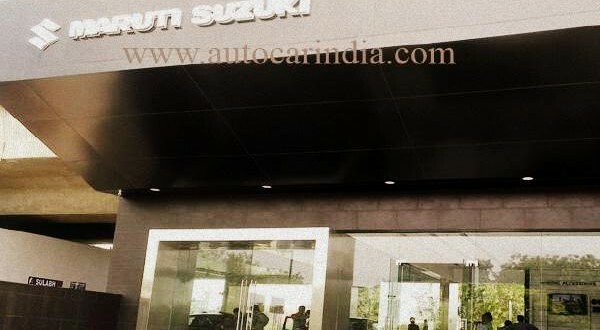 Though the margin between the next best-selling car-Alto was wafer thin, it was a significant milestone for Maruti Suzuki. 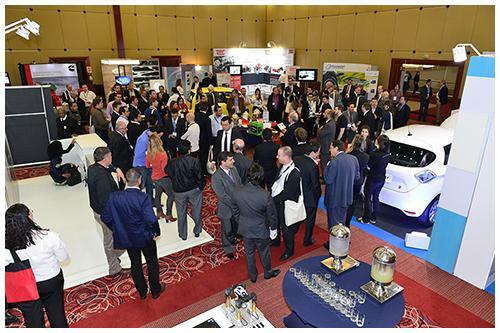 The car received a large number of bookings within a week of its launch. 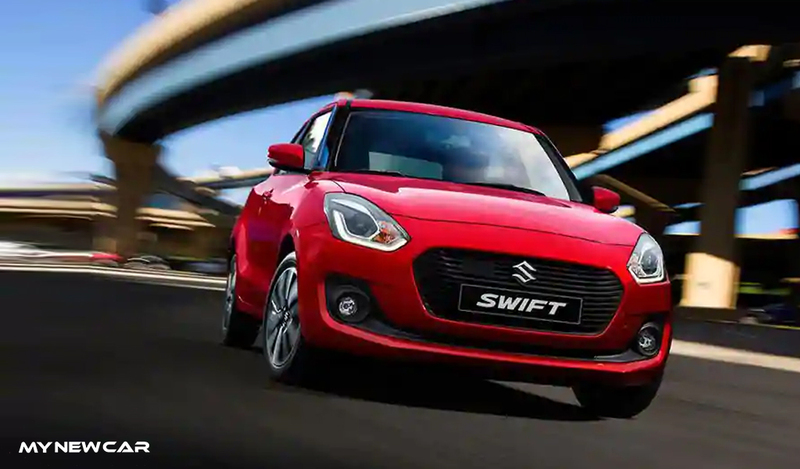 The Dzire got rid of Swift badge and has created its own identity, outnumbering even the Swift. The best-selling compact sedan is characterised by the stylish exterior, premium interiors, reliability, smooth performance and high fuel economy. 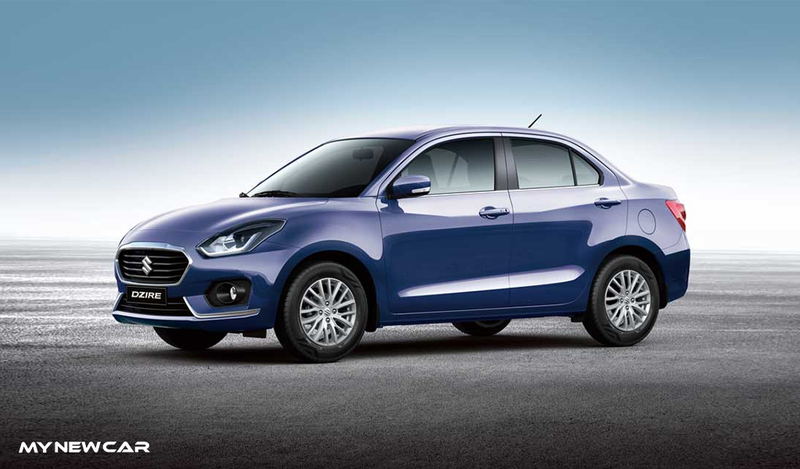 The Dzire was launched with both fuel types as well as AMT, which helped it gain the momentum from the start. The most loved small car of India, the Alto (Alto 800 & Alto K10) lost its crown to its stablemate, Dzire. This explains the fact that buyers no longer settle for entry level hatchbacks. Speaking of the segment, the Alto remains well ahead of its competitors such as Renault Kwid, Hyundai Eon and Datsun Redi-Go. 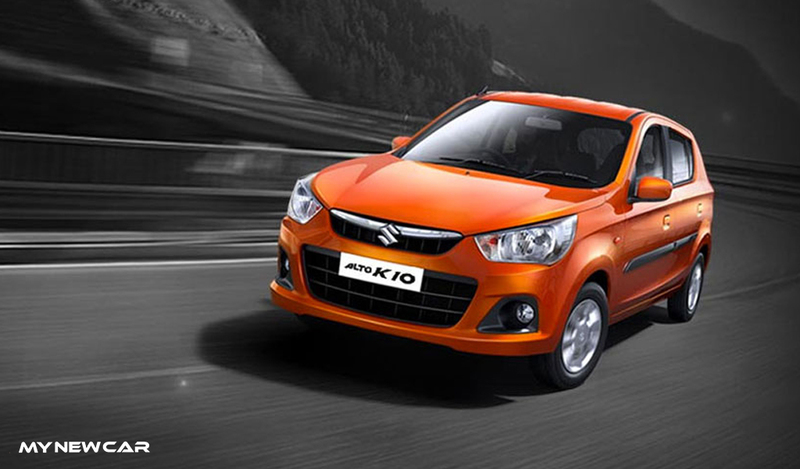 The reason for its success is that it is available in two forms: Alto K10 and Alto 800. Along with that, Alto is also offered in CNG and AMT versions. Alto is known to offer peace of mind ownership, low service cost, high fuel efficiency and strong resale value. All these factors make the Alto a desirable and trustworthy choice for a first-time car buyer. Launched after the Dzire, Swift continued to be one of the most loved cars of India. In 2018, Swift easily outnumbered other hatchbacks in the B-segment. 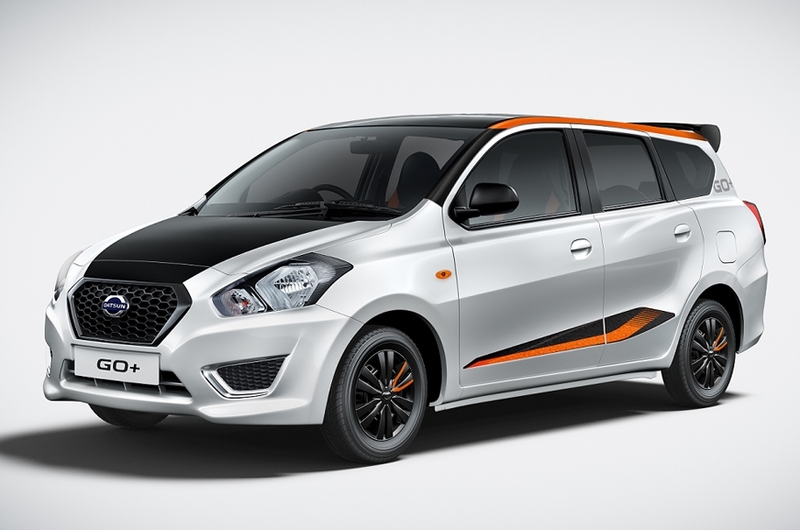 Equipped with many new features and an all new sporty styling, the Swift was well received by the public. The Swift is currently in its third generation-the first generation being launched in 2005 and the second one in 2012. During all this time, the Swift has really evolved well and each generation is simply a better performer than the former. Maruti claims that the current generation Swift is the most-safest of all the generations. It has been built on the lighter yet safer HEARTECT platform. The Baleno was launched in 2015. 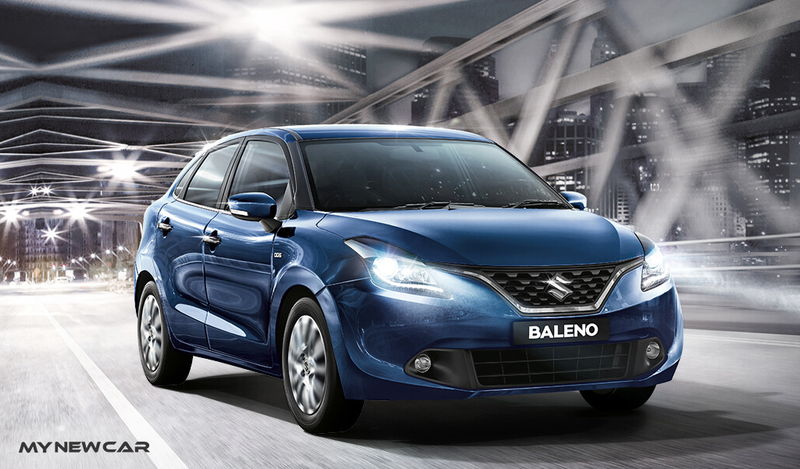 The spacious cabin, peppy engine, smooth ride and great styling all contributed to the success of Baleno. This is one of the few cars that hardly miss out the 15,000 monthly sales mark. 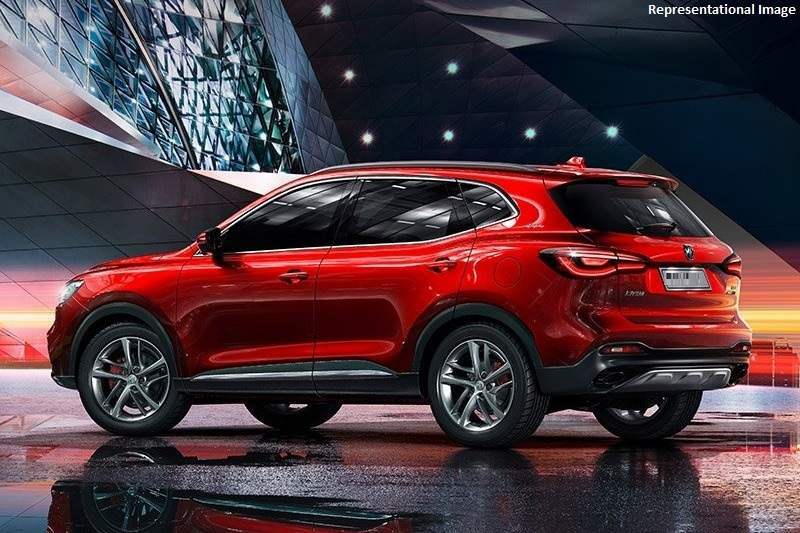 The 2019 Baleno is expected to keep the momentum moving forward. Baleno is a global car, meaning that Maruti Suzuki also exports it to other countries. The hatchback also enjoys success in other countries. 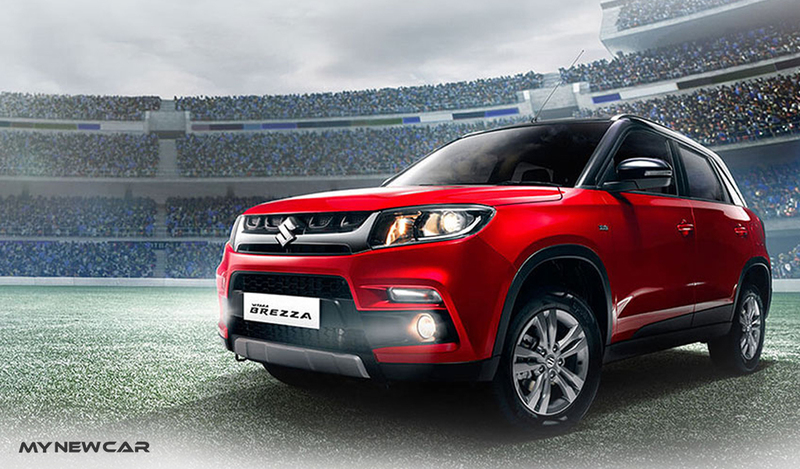 The fact that Brezza is in top 5 is pretty commendable, given the fact that it is available only in diesel fuel type. This proves the capability of the compact SUV. Had it been offered with petrol fuel type, it could be in top 3. 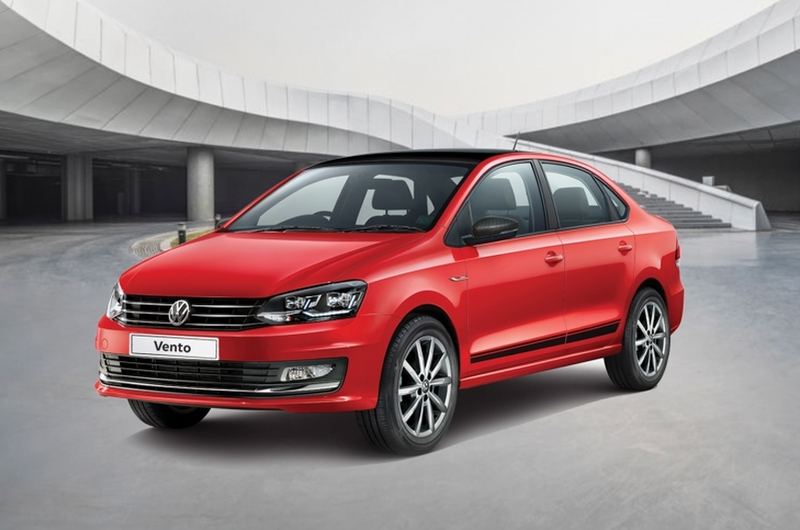 The AMT variant was launched in the month of May and further improved the sales. Brezza is well ahead of its competitors – Tata Nexon, Ford Ecosport and Honda WRV. Few could imagine the Wagon R in the best-selling cars of 2018. In 2017, the Wagon R achieved a significant landmark by reaching sales of 20 lakh. This happened in spite of so many better-designed cars available in the market. 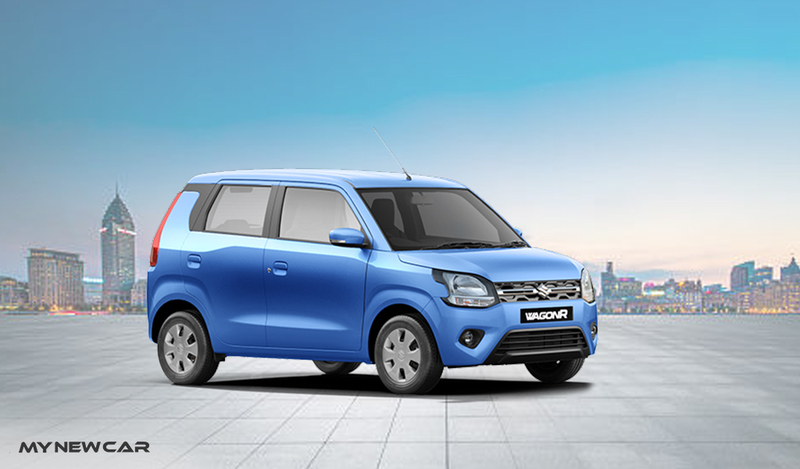 This year, the Wagon R turns 20 and Maruti Suzuki has already launched the bigger, more spacious, and a newly designed Wagon R.
After the initial dominance from Maruti Suzuki, we finally have our first non-Maruti car in the list- Elite i20. The elegant hatchback has occupied the Top 10 space for quite some time now, switching positions with its siblings: Grand i10 and Creta. 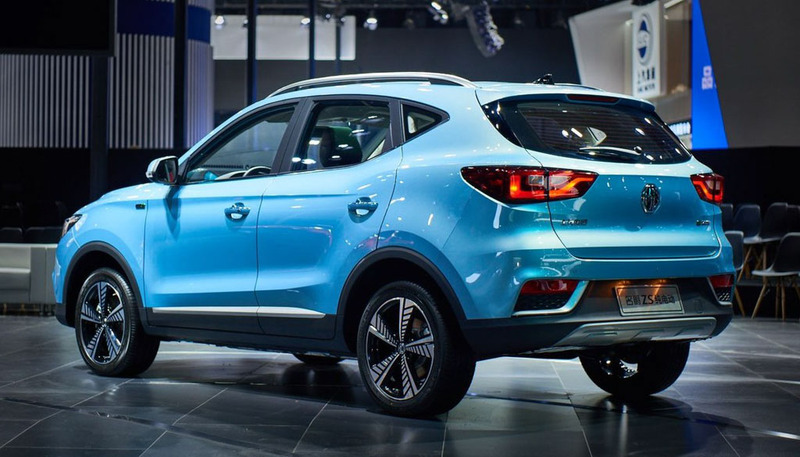 The earlier i20 was also a successful product but the current i20 has a huge fan following mainly because of its excellent design. The car received a facelift that was showcased at the Auto Expo 2018 held in Delhi. The Elite i20 is the only premium hatchback that gives tough competition to Baleno. 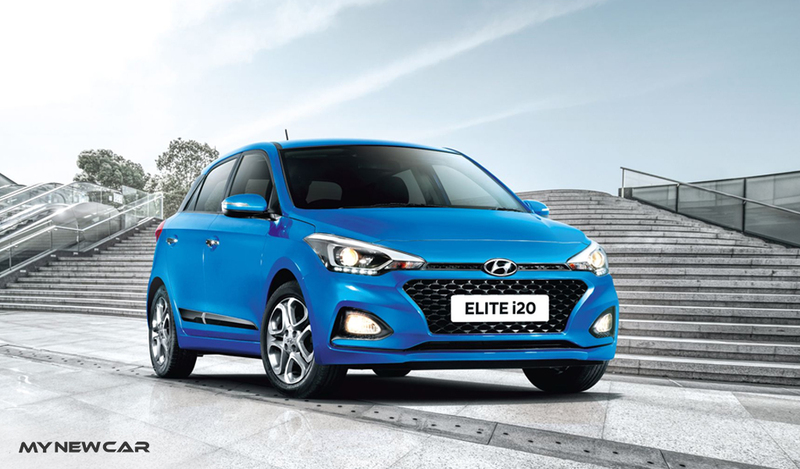 A crossover version of the Elite i20 - i20 Active is also available in the market. The Elite i20 and Grand i10 are very close to each other. 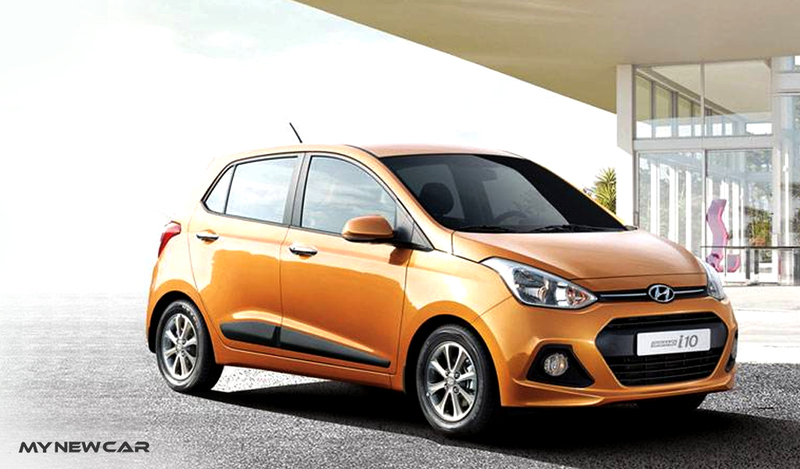 The Grand i10 lost some of its market share with the new Santro contributing to the decline. The car received a facelift in 2017 and significant updates were included. The sales of Grand i10 might see a dip due to cannibalisation by the all-new Santro. 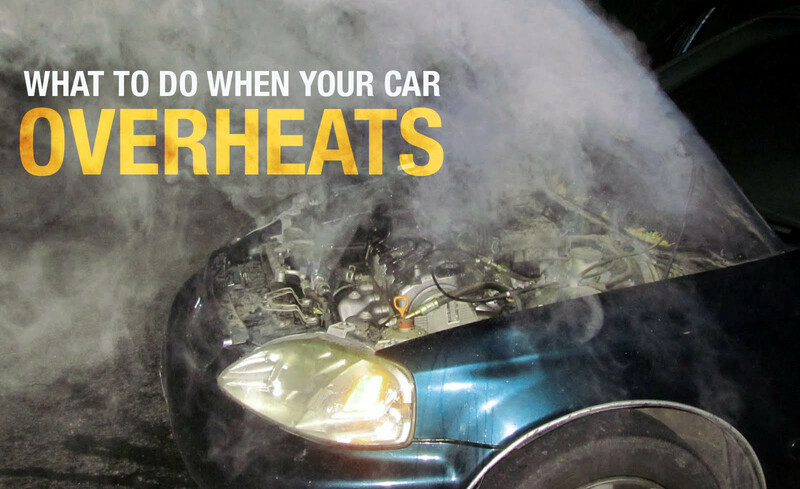 It is a great car for a first-time buyer. 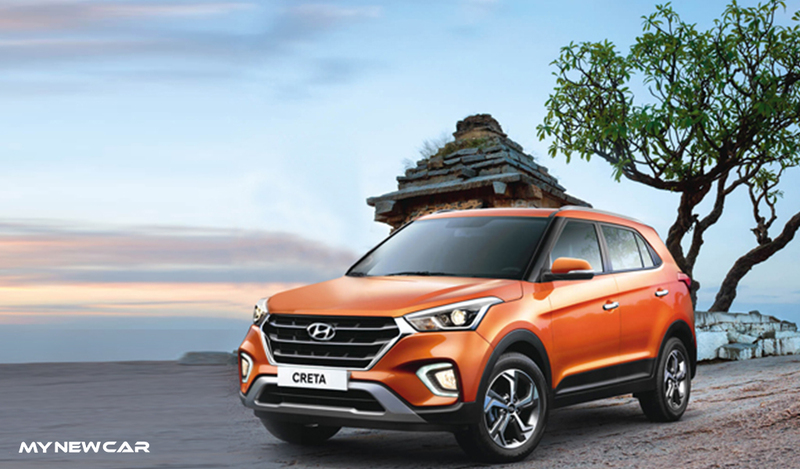 One of the most profitable cars for Hyundai, the Creta completes the trio of the Korean cars in the top 10. The presence of Creta in the list has impressed many auto pundits due to the fact that it is priced in the ₹10-15 Lakh bracket. It is really amazing to see a big SUV making it to the top 10. The no-nonsense design, abundant space and the premium quotient on offer makes Creta a desirable product. It is the most expensive car in the top 10. Similar to Grand i10 and Elite i20, Hyundai also brought out the facelift and offered more features, an all new front grille and more refined engines. 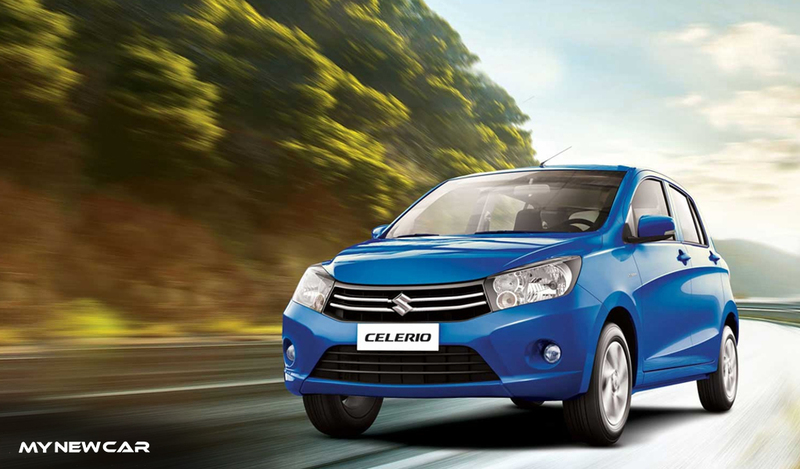 Maruti makes it 7 out of 10 with the Celerio. A practical car with the option of AMT, the Celerio has performed really well and is closely followed by Tata Tiago. The compact dimensions and decent price tag make Celerio one of the most preferred car for first-time buyers. It faces stiff competition from Tata Tiago, Hyundai Santro and Renault Kwid. Celerio conquers one of the most competitive segments in the Indian car market. Maruti also launched the crossover variant of the hatchback in December 2017 which has further pushed the sales. 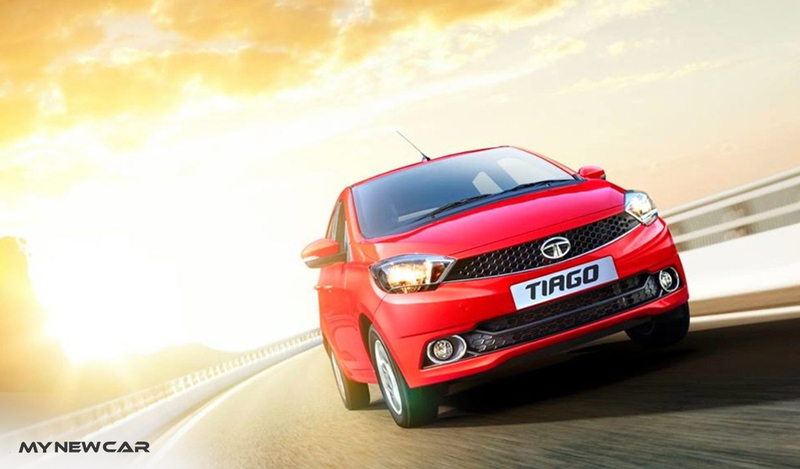 The first car from an Indian manufacturer to make it to the list is the Tata Tiago. Tiago was launched in March 2016. 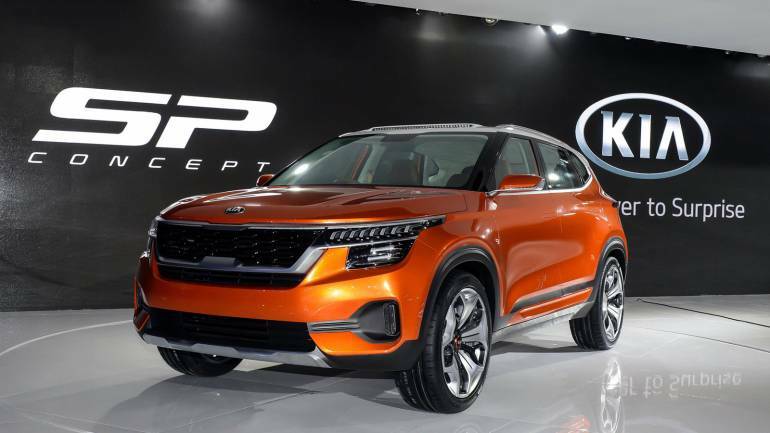 Initially, the car had monthly sales of only 4000 units but the sales quickly garnered steam and now it sells around 7500-8000 units a month. In 2018, Tiago outsold Hyundai Eon as well as Renault Kwid. The excellent styling, many best-in-class features, and value for money package makes it the best seller from Tata Motors. Tiago is also available in a rugged avatar, being sold as NRG and as a sporty performance car in the form of JTP. What to say about this car? This car does not have a music system or airbags or the AC. So, what is so special about it? Actually, Omni has a big heart to succeed as a people and cargo mover. 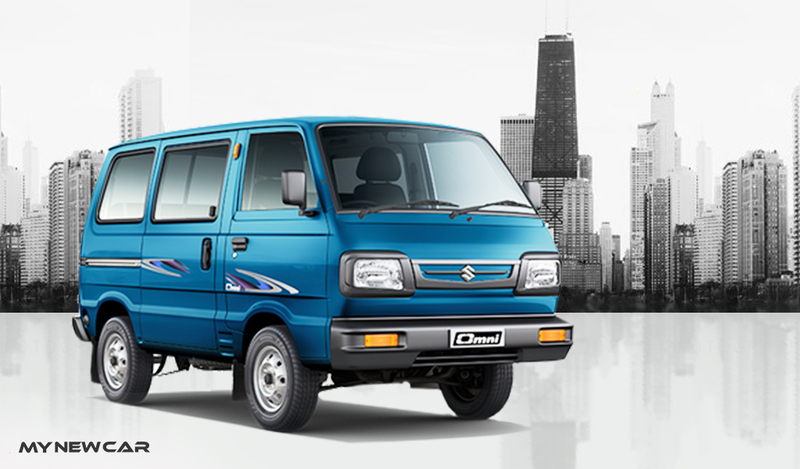 It is a spacious and practical cargo mover, has compact dimensions and low running costs. Apart from this, it is also fun to drive one. Launched way back in 1984, Omni is indeed the only car to witness Maruti’s dominance in the Indian car industry. In fact, it has received only two facelifts in its lifespan. This shows Maruti Suzuki’s willingness to keep the Omni as simple as possible. Unfortunately, Maruti will have to pull the plug on its old workhorse as there is no way the company can transform the boxy car to make it meet the upcoming safety regulations. Interestingly, Omni sells more than the combined sales of several manufacturers. Also, it witnessed a slight growth as compared to to2017. In spite of having technologically advanced products such as XUV500, KUV100 NXT and Marazzo, the Bolero remains the best seller for Mahindra. The Bolero has a strong demand in rural and semi-urban India. The next best car from Mahindra’s stable is the Scorpio. 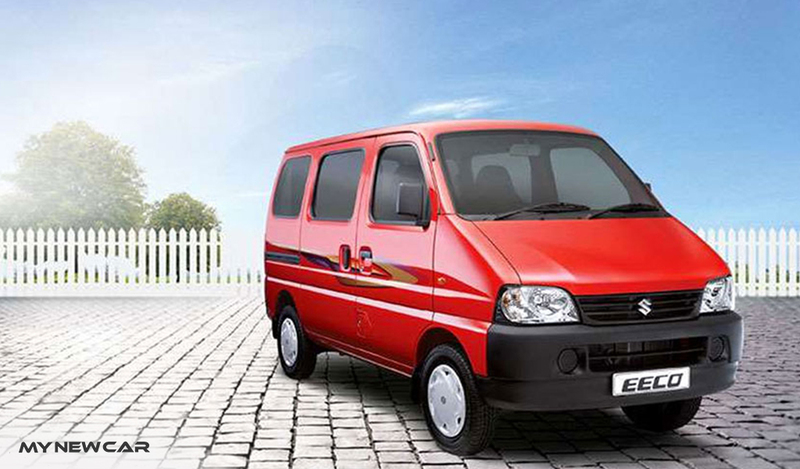 The only direct competitor of Bolero is Tata Sumo, which sells only 400-500 units per month. Thus, the buyer has no option but to go for the trusted Bolero. Reliability, high fuel efficiency, practical exterior and interior design and low running expenditure are the main reasons for its popularity. A family of 8-9 members can easily travel in a Bolero with comfort. Had the Bolero been available in petrol, it might have sold much more. Recently, the Eeco crossed the 5-lakh landmark, that too in just 8 years of its existence. It is better known as a delivery van, school van and cargo van. With the expansion of the e-commerce business, the Eeco has received a huge boost in its sales. 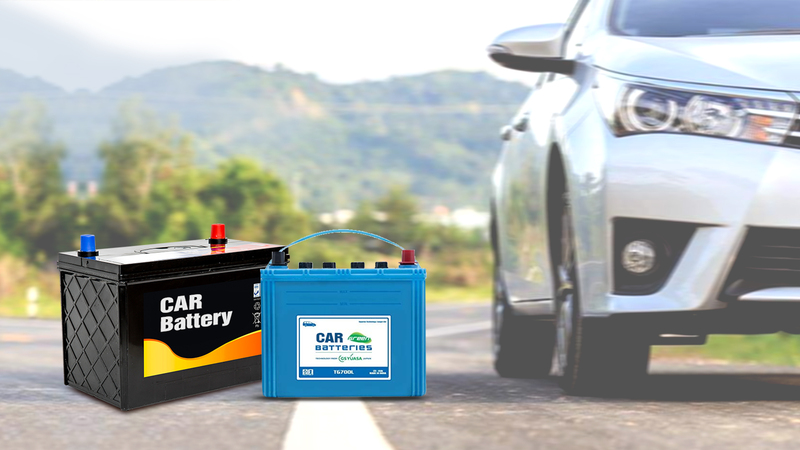 It is offered in petrol fuel type and is also available with a factory fitted CNG kit. The Eeco is truly versatile as it is also available in an ambulance variant. 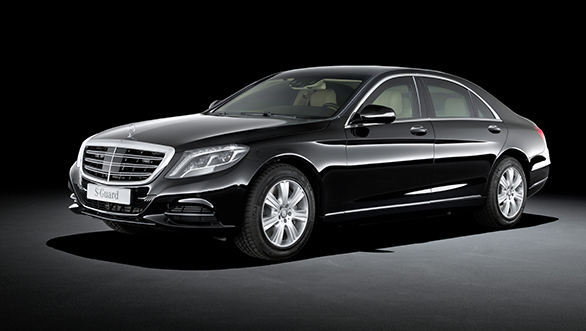 It is offered in two seating configurations: 5-seater and 7-seater. It won’t be wrong to say that Innova has a cult following in India. It is not the first time that Innova has made it to the top 15. Toyota is known for making reliable cars and providing peace of mind ownership and so is the Innova. It is the best-selling MPV (Multi Purpose Vehicle) in India, outnumbering even the cheaper Maruti Suzuki Ertiga. Innova’s price tag has considerably increased since its inception in 2004 and the top-end variant now costs ₹26 Lakh on road, but that has not deterred customers from buying this luxurious MPV. 2018 turned out to be a great year for Maruti Suzuki. Top 6 models in the list were from Maruti Suzuki. This indicates that Maruti Suzuki as a brand is the unmatched choice for the customers, especially in the case of hatchbacks. Even the old workhorses such as Eeco and Omni made it to the list. Celerio is the silent performer for the company. For those who are not fond of Maruti Suzuki Cars, we also have 3 cars from Hyundai and 1 each from Tata Motors, Mahindra and Toyota. While the trio of Elite i20, Grand i10, and Creta continues to keep the momentum, Tiago has been the turnaround car for Tata Motors. 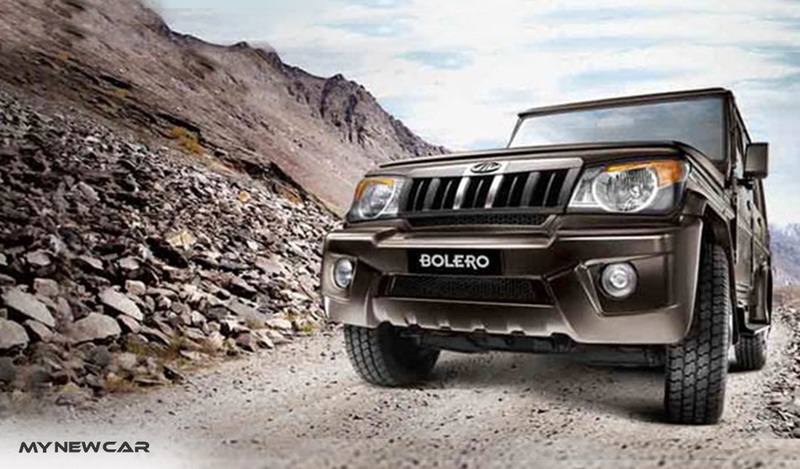 The inclusion of Bolero indicates Mahindra’s dependency on its older products. 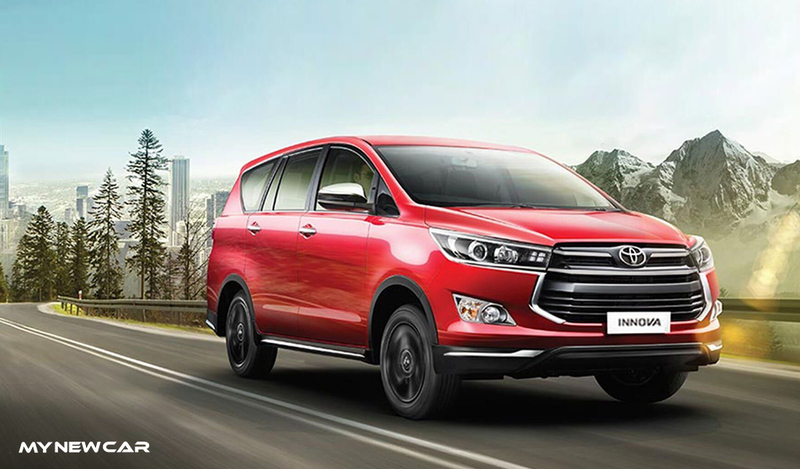 The car that has surprised everyone is the Innova. Who would expect a ₹ 15 – 25 Lakh car in the list? But that has been the story, all these products have gained consumer trust and as a result have been successful. With new models and facelifts planned for this year, we might see a shift in positions but not a significant one. www.trivz.com is an exciting platform, first of its kind that enables you to connect with car owners for test drives as well as for ownership feedback. You can also download the Trivz app from Google Play and App Store.